Online NBA Betting Picks (Premium) for Tuesday 11/27/18 - Can the Hawks hold down the Heat? 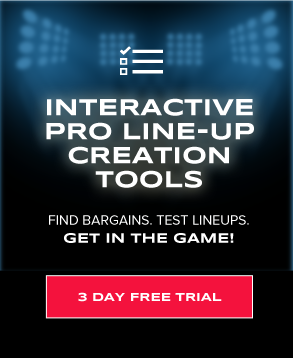 It's only a five-game Tuesday slate of games, bet there are plenty of ways to take your betting plays. There's a lot to like about some of the Vegas lines and it should make for an exciting night of action. 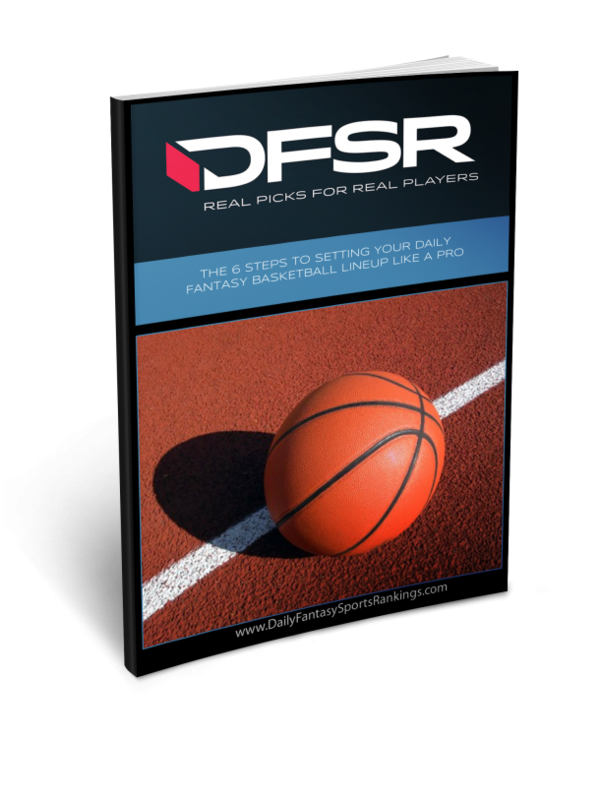 We're using the DFSR NBA projection system to inform our betting predictions and quite a few games stand out.